The Brandy Design Glass is the perfect gift for any occasion. Personalise with a name, initials a small message of up to 15 characters and year. 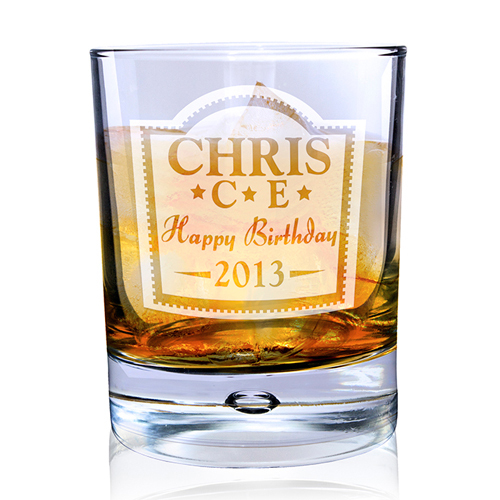 Personalise with a name, initials a small message of up to 15 characters and year.